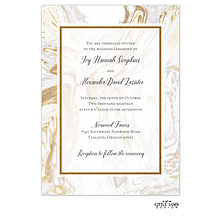 We have many beautiful Foil Press Invitations for you to choose from. 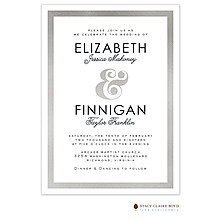 With an ink and foil design wrapped around your names, what's not to love? 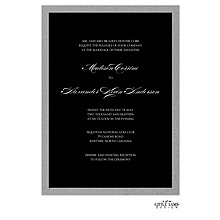 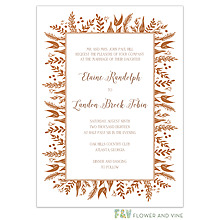 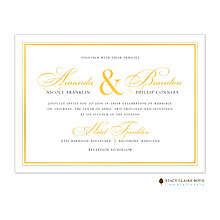 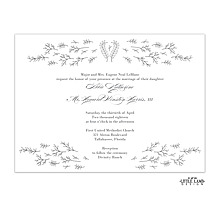 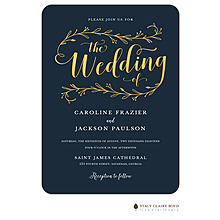 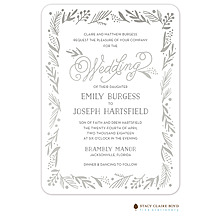 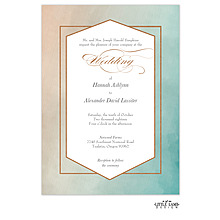 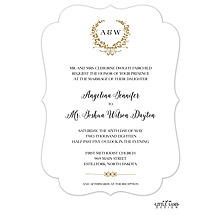 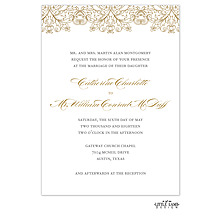 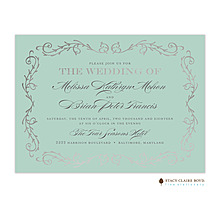 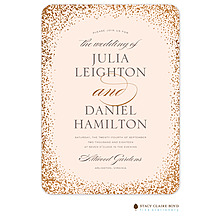 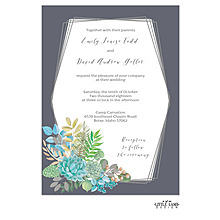 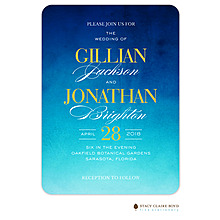 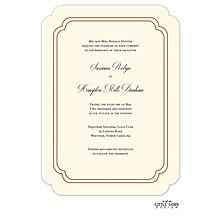 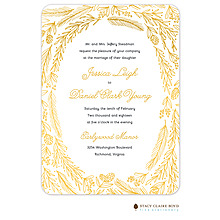 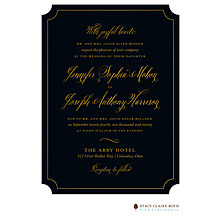 This triple thick invitation has noticeable detail on every inch!